I have dell laptop, installed new SSD HD (Samsung 960EVO 250) after that installed Windows 10 from USB; all went ok till restart. 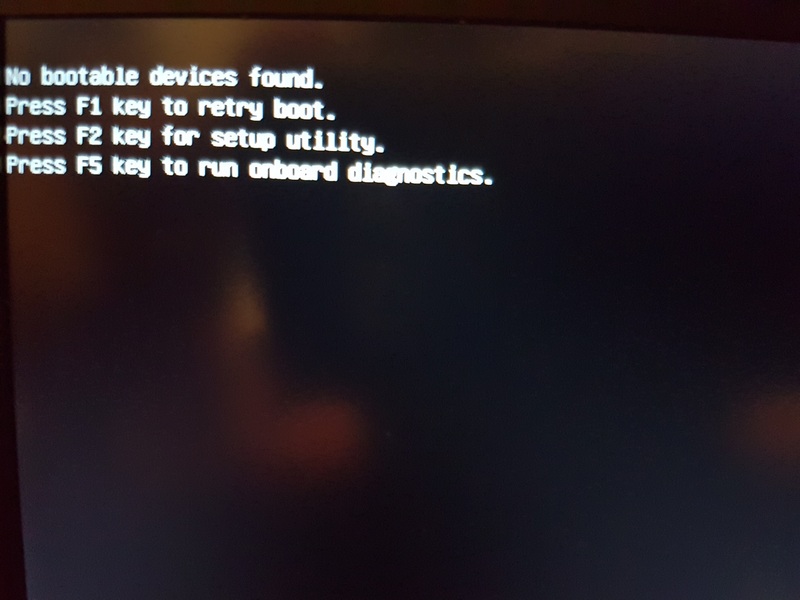 Now laptop is in 'limbo'; if i keep USB connected - windows installation restarting; if i remove it - get stack on black screen with 'no bootable device found'. Have you modified your settings for the NVMe M.2 drive from the OEM settings? If you leave the OEM settings and install Windows, it will install but the drive will not be seen on Reboot. I set my system to ACHI for the SATA controller so the M.2 slot would function as a PCIe slot and not SATA. I assume you do not want to run the new drive as SATA? If so it may take special procedures.